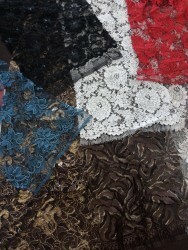 5 Pieces of lace Calais haute couture!Sleeve finish, back, decoration, patchwork, scrapbooking ...28 to 30cm long on 90 to 110cm.Scalloped on both sides.Any preferences? 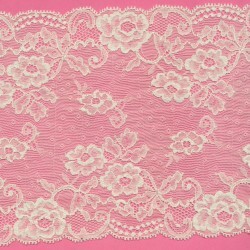 please send a mail with your order. 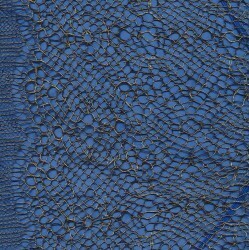 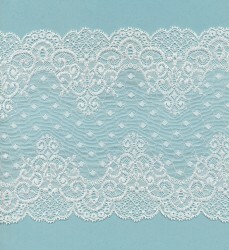 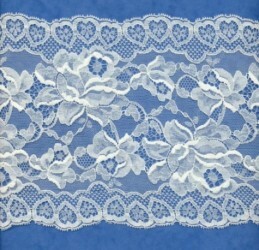 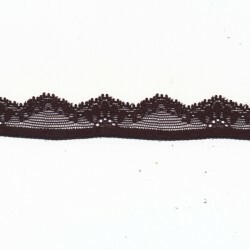 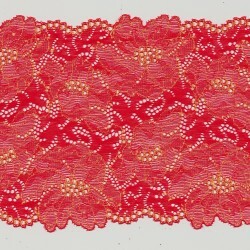 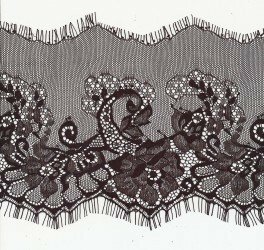 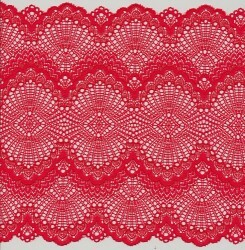 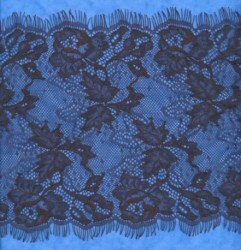 Lace of 18cm of height, the color ecru is very used in lingerie, soft to the touch. 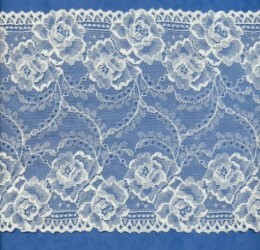 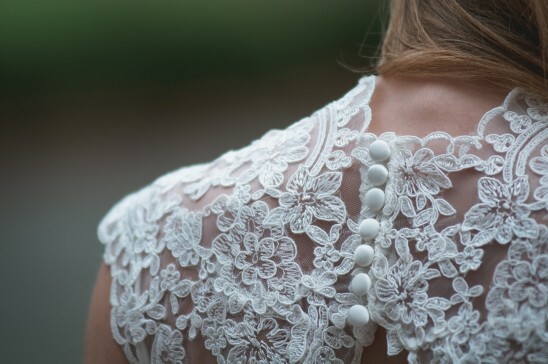 Lace from Calais 15.5 cm in height, color ivory/off white is very used in lingerie, soft to the touch. 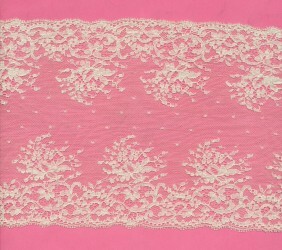 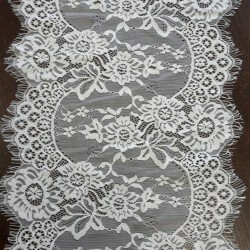 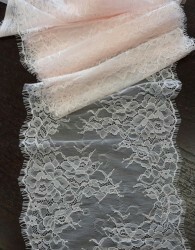 Lace from Calais 17 cm, height, color ivory/off white is very used in lingerie, soft to the touch. 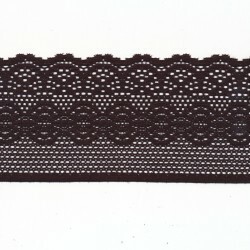 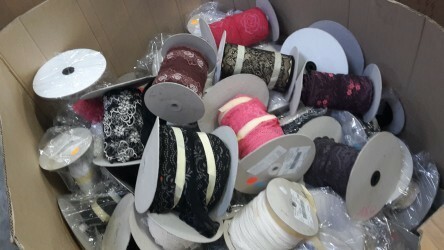 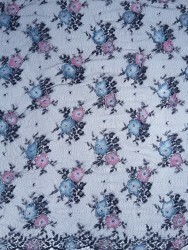 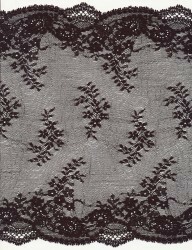 Black Lace, rigid, thin, the width is 15cm, it's a sale per meter or 1 quantity = 1 meter 15 cm-wide. 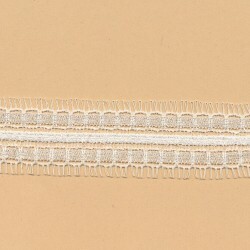 Lace from Calais in band of 15.5 cm elastic, ivory/off white color is very used in lingerie, soft to the touch and very extensible, it is slightly surbrodee.